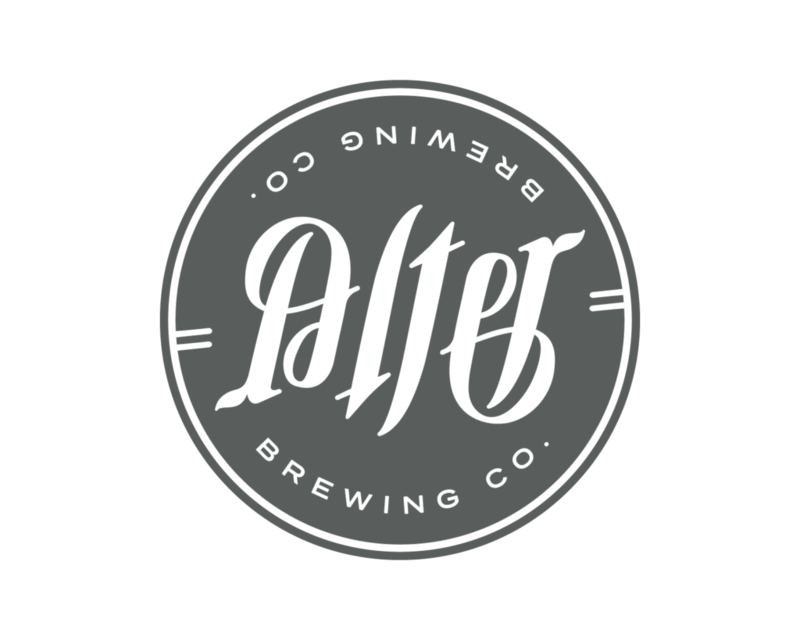 Alter Brewing has become a friendly hub where novices and experts alike can gather together in their appreciation for, and enjoyment of, the craft of brewing. Outtakes, and Cut Footage from Alter Brewing! In this special episode of Making Real Estate Fun, we look back at the episodes filmed this summer at Alter Brewing Company in Downers Grove, IL, including highlights, outtakes, and unused footage. In this episode of Making Real Estate Fun, the guys talk about food, wrestling and the upcoming golf outing. In this episode of Making Real Estate Fun, the guys talk about mortgages in the current market, golf and current events at Alter Brewing. 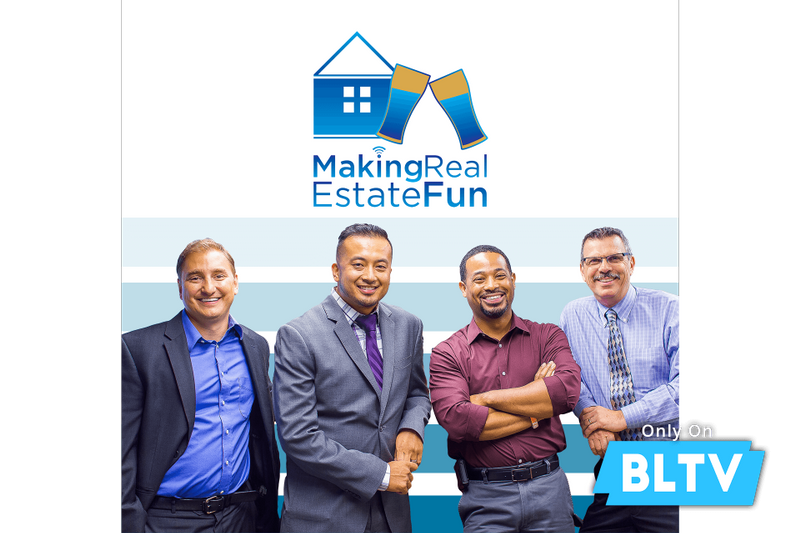 In this episode of Making Real Estate Fun, the guys talk about title insurance. What is it? Why You need it? and what it does for you. Taji and Ray have a relaxed conversation at Alter Brewing about general real estate and title issues, market conditions to fees to charges and regulations. In this video we interview one of our first clients EJ Johnson to show you all what the process of buying real estate is like from the consumers perspective. In this episode we speak with Amanda Hark and Roseanne Putz from Heartland Bank about why people should look at borrowing from a local community bank. Ever wonder whether you should be banking with a large global bank or a local community bank? What Can a Chamber of Commerce Do For You? Do you know what a Chamber of Commerce is and what it does? How about what a Chamber can do for you? Check out this wonderful in-depth video featuring guest speak Laura Crawford, President and CEO of Chamber 630.
Credit is always an unknown element and not everyone has great credit. Guest Jim Droske of Illinois Credit Services, speaks to us on how to repair damaged credit and what it takes to put yourself in a position of strength. Insurance is all over the board, but we asked Jonathon Twitty of State Farm all about the pitfalls and what to look when checking out your options.